PSBank, the consumer banking arm of the Metrobank Group, and Federal Land, one of the country’s leading real estate developers, are paving the way for Filipinos to have their dream homes. With the recent launch of PSBank Home Loan’s 1-day credit decision, the bank is collaborating with Federal Land to make the process of owning a house simple and attainable. PSBank has a set a 1-day credit decision on home loan application for the purchase of brand new condominiums and properties from accredited developers such as Federal Land. 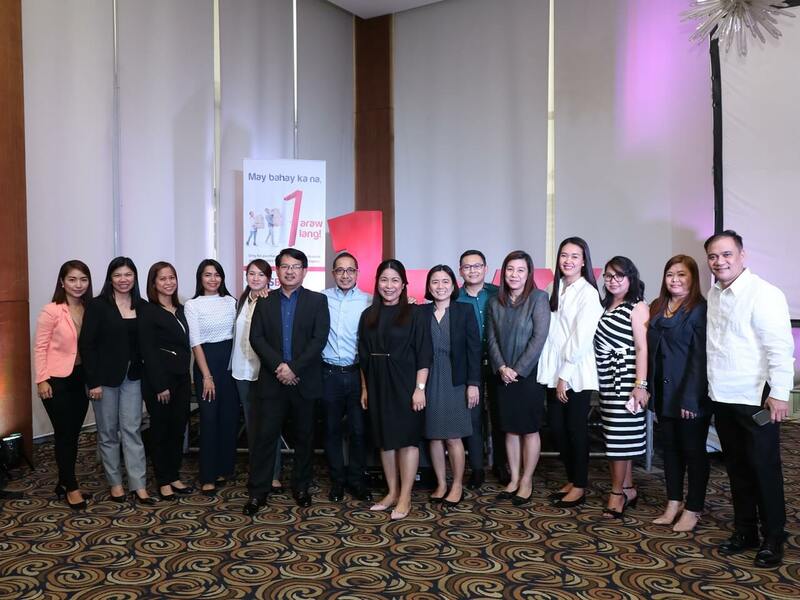 PSBank recently began a series of developer roadshow to unveil its 1-day Home Loan decision for condominiums and properties from accredited developers. The first of such event was held for the benefit of Federal Land sales agents. PSBank’s 1-day Home Loan decision bodes well with the ongoing construction of several residential properties by Federal Land. For one, the property developer is reshaping the skyline of BGC North with its newest development, the Sunshine Fort, a joint venture with Japan’s leader in residential developments, Nomura Real Estate Development Co., Ltd., and the world’s foremost retail service group, Isetan Mitsukoshi Holdings Ltd.
Another Federal Land development is Four Season Riviera, a two-tower property in Binondo, Manila. A riverfront home, Four Season Riviera is privy to stunning views of the world-famous Manila Bay sunset, celebrated landmarks such as Fort Santiago, Intramuros and the Post Office building. The development also brings good feng-shui making it desirable to Filipino-Chinese market. The Paseo de Roces, meanwhile, is located close to the Makati Central Business District and is just a walk from the Sunday Markets, luxury malls, offices, and parks. Paseo de Roces not only provides the excitement of Makati City but also the vibrance of life with amenities, the privacy of an exclusive building, and the convenience of having it all in one place. The Capital Towers, on the other hand, offers a life where the avenues of interests come together and options and opportunities are within reach. The development is located along E. Rodriguez, Quezon City, a short ride away from Tomas Morato and Timog, with avenues leading to Manila, San Juan and Makati. The Capital also has special units that are designed for people in need of a home office. “The process of providing a credit decision within 1 day follows streamlining of internal evaluation processes, allowing the bank to offer the fastest possible credit decision on home loan applications for condominiums. This is another step towards staying true to our brand promise to keep things quick and simple for our customers. We are confident that the 1-day credit decision, along with our partnership with Federal Land will lead to more and more Filipinos having their own homes,” PSBank Senior Vice President and Marketing Group Head Noel Tuazon said.